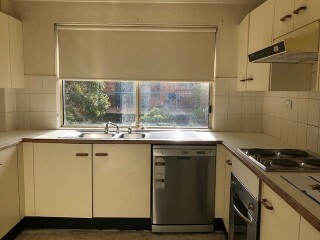 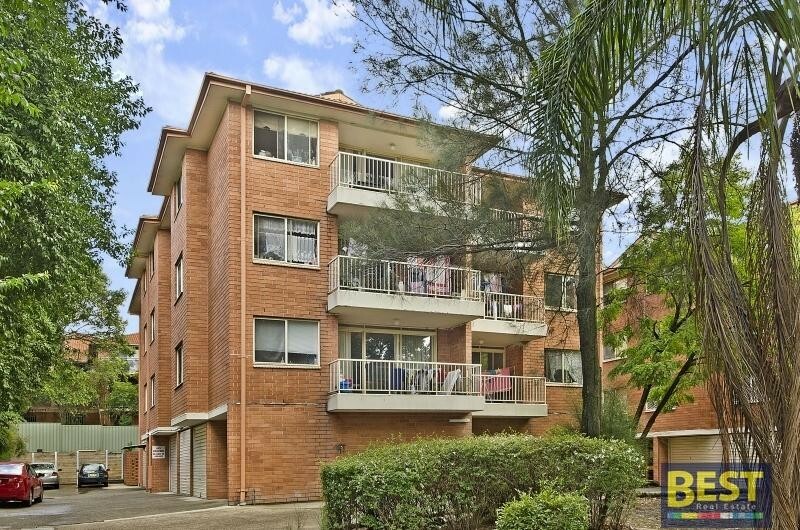 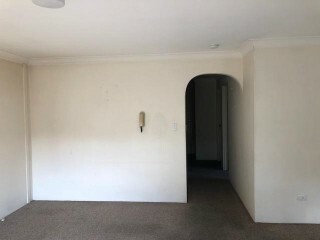 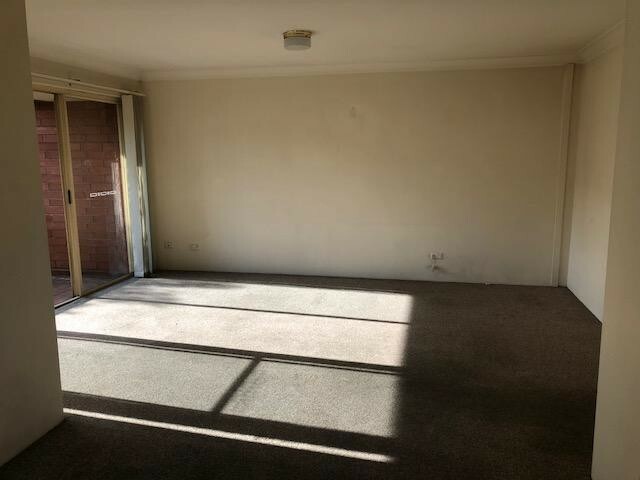 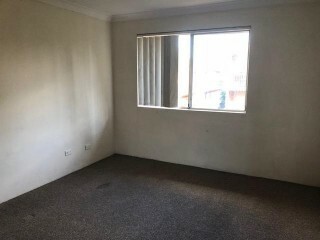 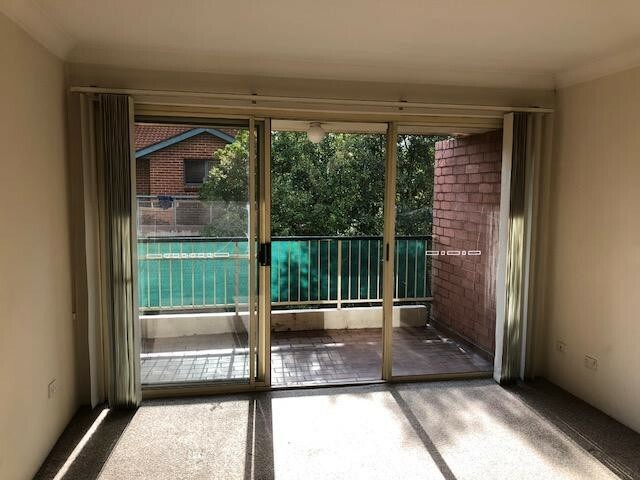 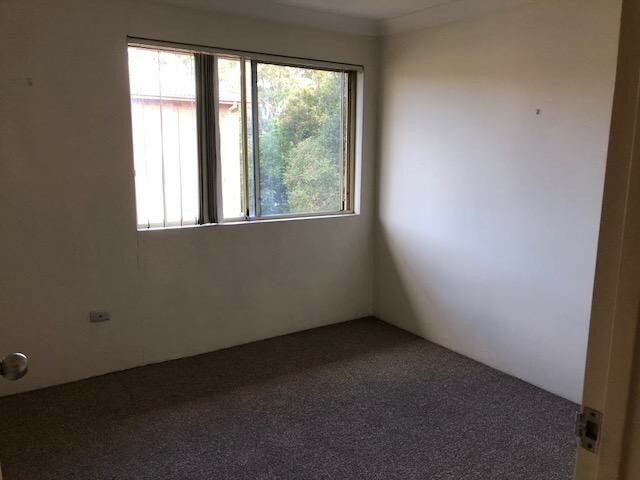 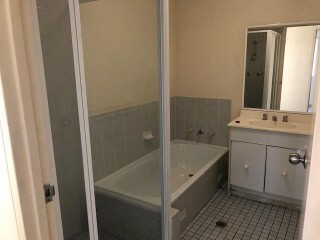 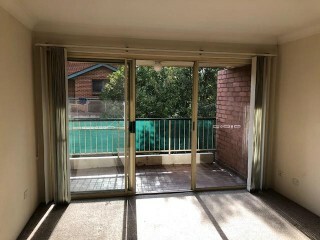 This two bedroom security unit is a rare find in Wentworthville. Lovely new carpet has just been installed. 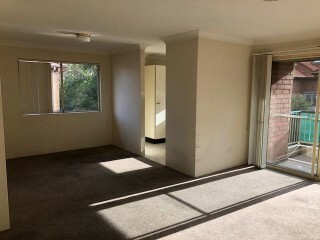 Combined lounge and dining room, electric cooking, built-in robes, internal laundry with dryer, balcony, lock-up garage, storage area and a short walk to all amenities.